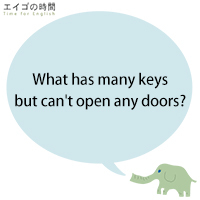 What has many keys but can’t open any doors? 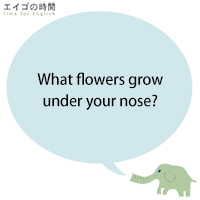 What flowers grow under your nose? 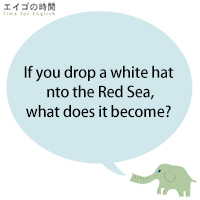 If you drop a white hat into the Red Sea, what does it become? 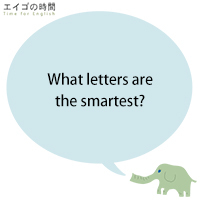 What letters are the smartest? 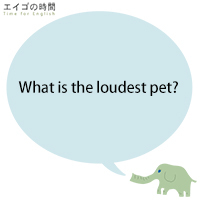 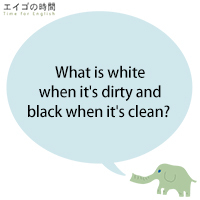 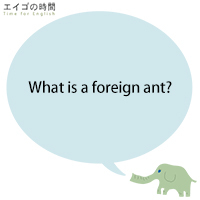 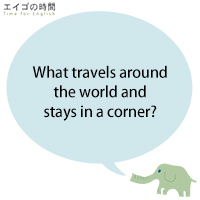 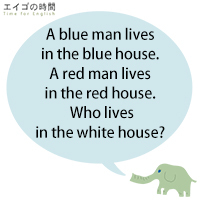 What is a foreign ant?